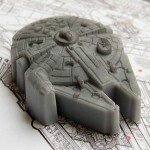 Soap and a Volkswagen Part 3 – So Fresh. So Clean. WELCOME TO THE LANE LABORATORY! 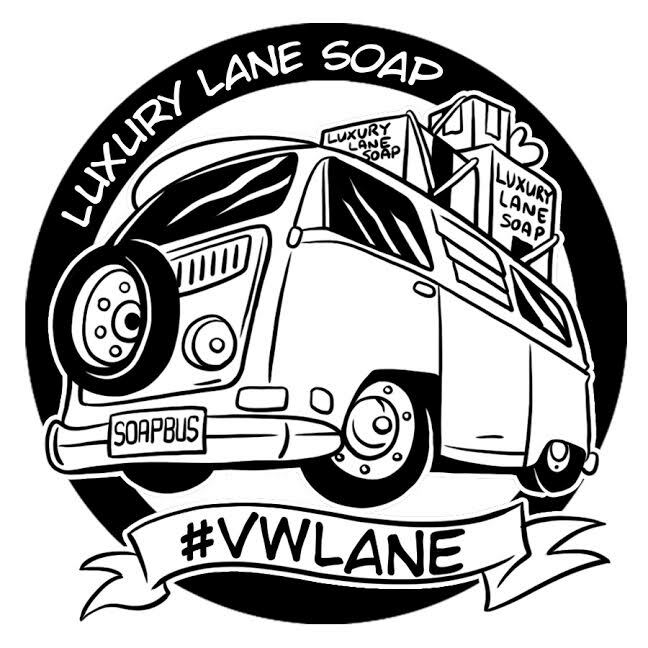 The official #TheLaneLab #LuxuryLaneSoap #SoapBus blog with notes from the hub of my corporate empire. Stay up to date with our continually evolving brands. This is not just a scrub. This is a serious moisture surge of intense healing for cracked feet, sore hands and dry, patchy skin. Fresh blended with certified pure essential oils to heal and calm. What it is… A moisturizing blend of botanical infused avocado oil and nourishing sea salts. Ultra rich in minerals, these gentle exfoliating components help remove dead, flaky cells and revitalize your skin while citrus essential oils soothe. Why Avocado Oil? An extremely good moisturizing skin nutrient, assisting in regeneration and rejuvenation. A natural emollient rich in vitamin E that nourishes and revives without clogging pores. Why Mediterranean Sea Salt? Produced using the ancient method of solar evaporation and harvested from the pristine waters of the Mediterranean Sea, in a region that is free of pollution and has high evaporation rates. One of the purest salts in the world. To Use: Massage onto dry skin and rinse well with warm water. Will cause tub “slippy-ness” so please use with caution. Do not use on broken skin or delicate facial tissue. YOU have a chance to win one! 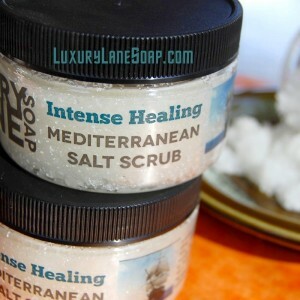 Luxury Lane Soap is giving away a full size Mediterranean Salt Scrub to two lucky winners. Easy entry below. Good Luck! Closed! Thank you to all who entered! Celebrating the gift of handmade! As a mom and a small business owner, I understand as well as anyone how hard it is to choose between buying things that are good and buying things that are good for my wallet. While we all want to be able to support small, independent businesses, let’s face it…it is a lot cheaper to drop into a WalMart, grab a generic gift and walk out. And it’s because of this understanding that I have struggled with pricing when it comes to Luxury Lane Soap since pretty much the very first bars of soap I sold. I want to be able to distribute my products with as small as profit margin as possible, but I do have bills to pay and my materials certainly don’t ever get less expensive. Now, I could go a different route, and reduce prices by lowering quality or selling huge wholesale bulk lots (a fat wholesale account would be nice! )…but that’s just not my way or who I am. And seriously, that would just rob me of the fun and satisfaction I get from doing this. 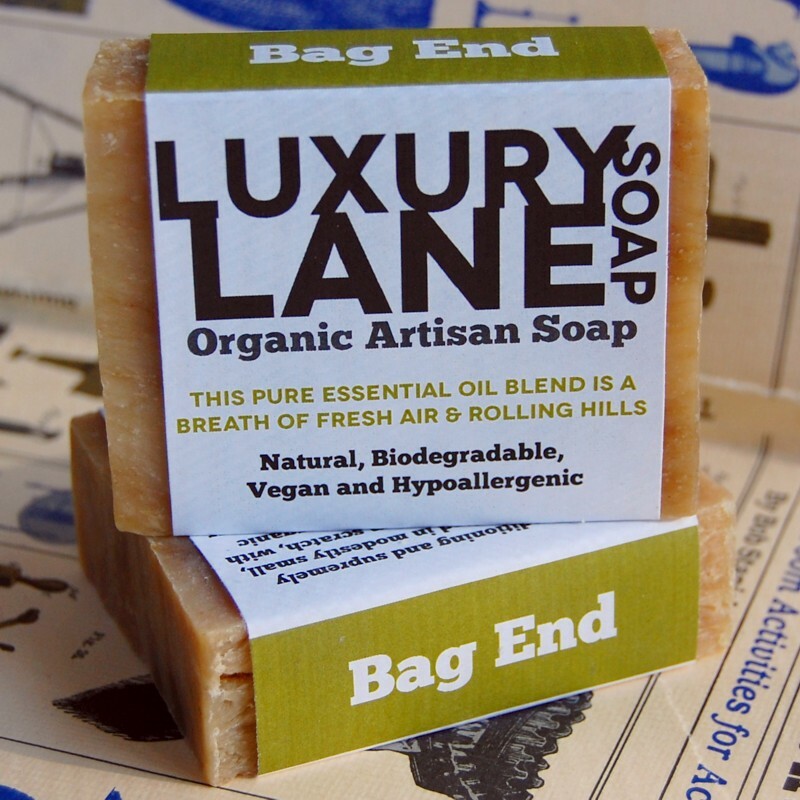 These past few weeks I have been approached multiple times by retailers looking to distribute Luxury Lane Soap. They all want the same thing…to buy my products at a 50% to 65% discount for resale. The awesome part of wholesale is that you get a chunk of money at once and more people get a chance to try one of my products. The un-awesome part? I still make everything, by hand, one at a time and the strain from large wholesale delays all of my customer’s orders…plus working at a 50% discount means I am working for free. Seriously. Free. (True story…when I produce custom work for large corporations, it’s not just free as in only covering the cost of my materials — since the cost of my labor isn’t included, I am essentially paying them for the work. Bogus.) This is all compounded by the fact that I have kept my prices low. If I was willing to charge more for individual orders, than that discount for wholesale orders wouldn’t eat away any profit. But you know what…no. I haven’t done it before and I won’t start now. From day one, and I have written about this numerous times, I decided to not become a production plant. While there is good money in selling high volume, low quality products, I feel there is better long-term money and satisfaction in quality and customer service. Instead of working to get my products on retail shelves this holiday season, the discount is going directly to my customers. Rather than invest in commercial distribution, I am investing in my own company. No, really, hear me out. So, Luxury Lane Soap is challenging every indie business to design at least one low-priced, high-quality product to sell this year to make gift giving easier for everyone. Not only will it get you business, but at least for me, I’ve found I love the challenge of designing products with some constraints and still making them awesome! Send me a link to your item and we will showcase it from Black Friday to Cyber Monday, the highest selling days of the year for almost every single company out there. So whether you’re looking for a reasonable gift for someone you love this holiday season, or an indie business looking to stay true to your roots, I hope you’ll join me in celebrating the gift that is handmade! All New and Updated Products! Organic Artisan Soap AND Giveaway • You have a chance to win one of four $25 Gift Certificates to LuxuryLaneSoap.com PLUS your choice of any available Artisan Organic Soap! 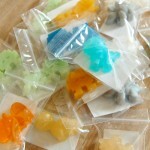 Mini Fragrance Sampler • Now you can try any & every one of my custom fragrances! 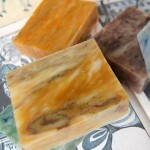 Organic Artisan Soap • Travel Quarters Soggy soap no more with these smaller, travel friendly cuts! Mega Shaving Soap • In seven awesome scents! Festive Fall Collection • It has begun! More designs added weekly. 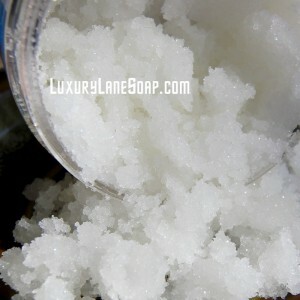 Whipped Up Sugar Scrub • Now in giant double jars with new scents! Mega conditioning and supremely gentle. Handcrafted in modestly small, cold-process batches from scratch, with only the purest, sustainable organic ingredients to nourish and indulge your skin. Lather. Rinse. Love your epidermis. Indeed we are hosting a giveaway! This time you have a chance to win one of four $25 Gift Certificates to LuxuryLaneSoap.com PLUS your choice of any available Artisan Organic Soap. ♥ It is super simple and we are going to use Rafflecopter again as it was voted easiest and most efficient last week. These last two weeks have been pretty slow and there really isn’t much to report. Essentially I want this entry here so I have notes on all weeks. Pretty thrilling, huh? New things are happening in the Luxury Lane Laboratory and while it is immensely exciting, it is also incredibly taxing. During the summer, it becomes increasingly difficult to stay on task with the kids continually needing to be fed and cared for. (When does school start again??) We have also had family coming and going which means any free time I have (Ha!) 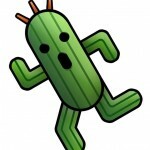 gets eaten by that damn deep cleaning of the house. You know, because what if someone actually looked under a bed? And now…the coolest thing I have ever seen. Bam!! The winners for last week’s gift card giveaway! Congratulations and a HUGE thank you to everyone who entered! I received some wonderful (and helpful!!) feedback. P.S. You get extra love for filling out the survey below. Some of the people I care most about in the world live in Colorado. From my oldest friend (Yes you, Courtney ♥) to my newest crushes, Colorado holds a lot of love from me. Words can not form in a way which could express the sheer panic when I heard the news because this is the kind of event the majority of my friends WOULD have attended. It hurts. It hurts knowing these people I love could have been taken away forever. People I only get to see once, twice if I am lucky, during the long stretch of a 365 day year. Nothing I say can fix what has happened. There is a lot of pain happening for a lot of people right now and for the first time ever, I feel like I have been punched in the stomach with a chainsaw. I am sending so much love to all of you right now. Words are just simply not enough today. This is why this election was a big deal. This website and its content is copyright of Kylee Lane | © Kylee Lane 2005 to 2016. All rights reserved.